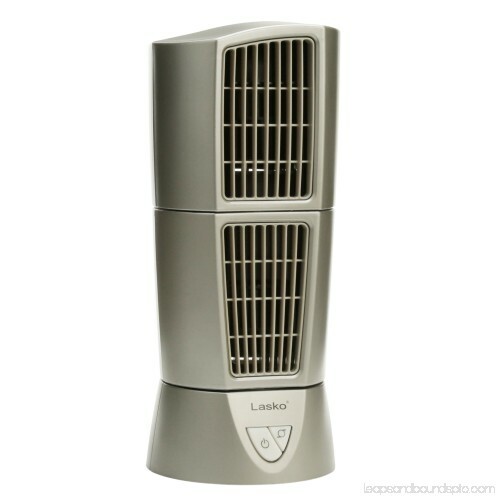 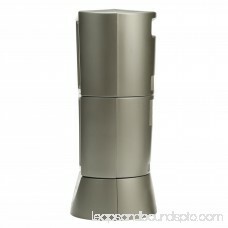 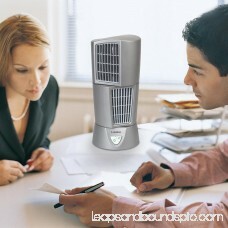 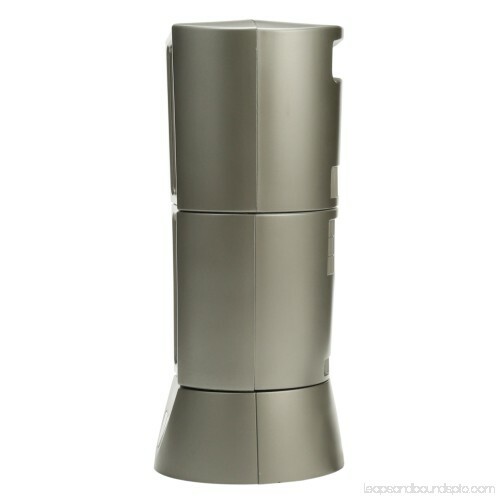 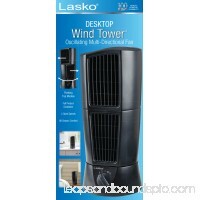 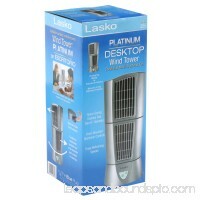 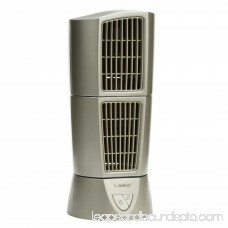 Keep your work area cool and comfortable with the Lasko Platinum Desktop Wind Tower. 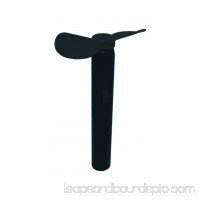 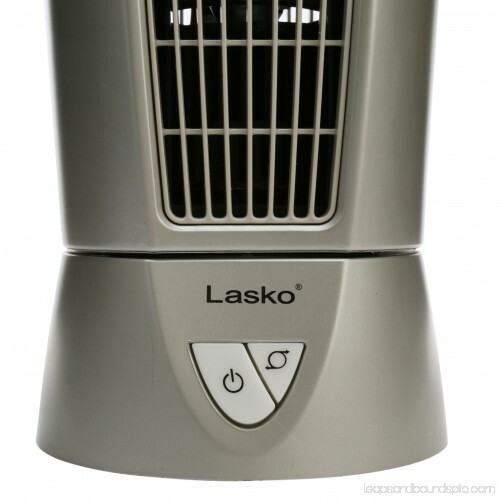 This fan has a space-saving design that is a slim 6-inches in diameter and features multi-directional vents that pivot air in two directions for even greater coverage. 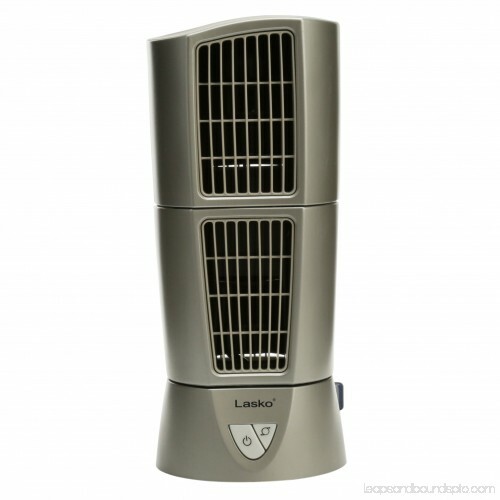 The pivoting top module allows air to move in two stationary directions. 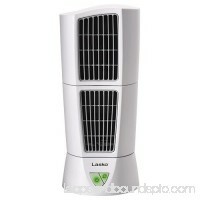 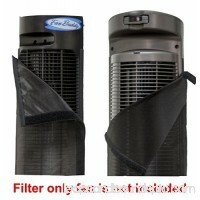 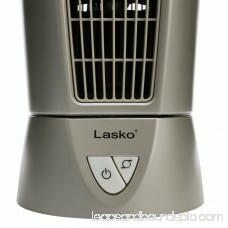 This Lasko fan has three speeds to choose from all with quiet operation. Its widespread oscillation moves back and forth, circulating air efficiently throughout your workspace. 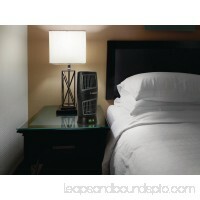 A built-in handle on the back allows for convenient lifting and moving from room-to-room. 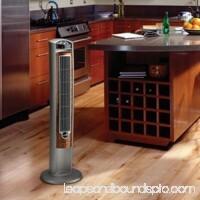 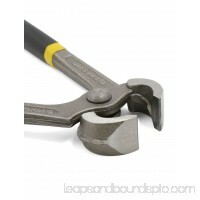 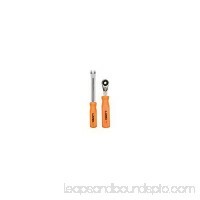 The flat base keeps it balanced and upright. 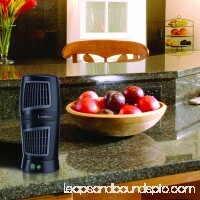 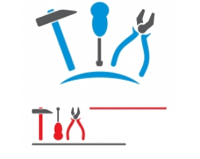 A fused, patented plug provides additional safety. 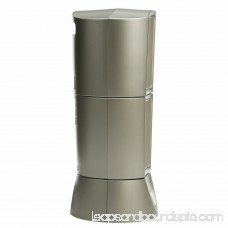 The sleek design and neutral gray color is sure to blend in well with your desktop workspace. This unit comes fully assembled for your convenience. 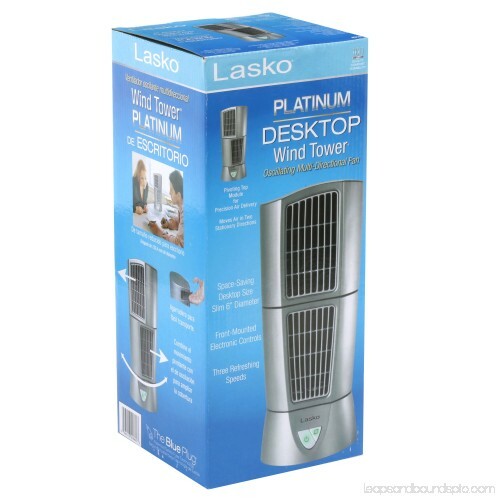 The Lasko Platinum Desktop Wind Tower is a space-saving fan that pivots and oscillates for even greater coverage. 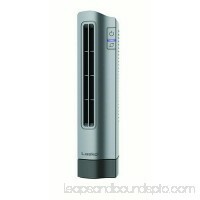 The pivoting top module allows air to move in two stationary directions.